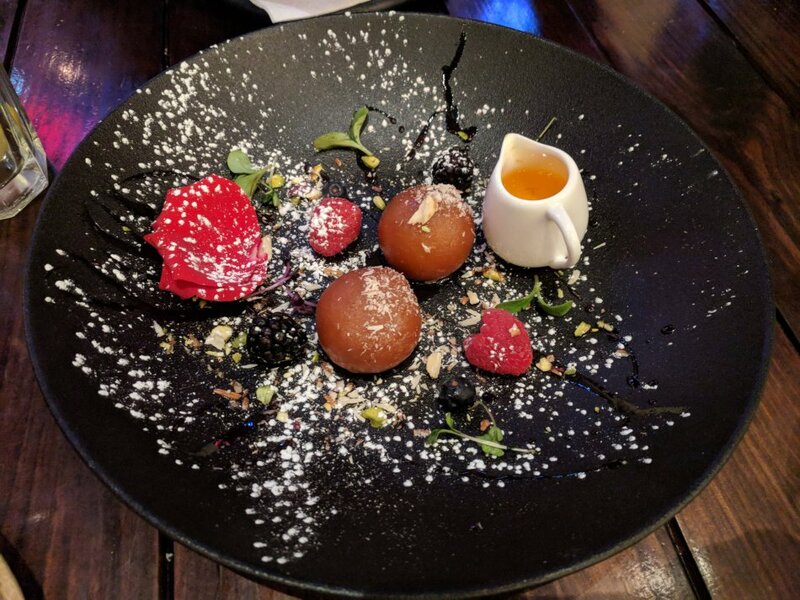 The Gulab Jamun at Farzi Cafe Dubai is unique in all the right ways. Served with liquid nitrogen kulfi and pieces of fresh rose petals, this is probably the quirkiest form of Gulab Jamun we’ve ever had! Head down to this City Walk hotspot for a funky and flavourful taste of Indian cuisine!